Journalist, Nick Hendricks is coasting on auto pilot with his job, his relationships and his life. All that changes one snowy night when the beautiful and mysterious Lilah arrives in sleepy little Silver Narrows. Caught hopelessly in her spell, Nick begins to investigate some tragic disappearances from the town’s past. Soon he realizes that things aren’t so perfect in this small Minnesota town and there are guilty secrets lurking beneath its cozy exterior. Secrets some of the town’s long-standing citizens want to keep buried. 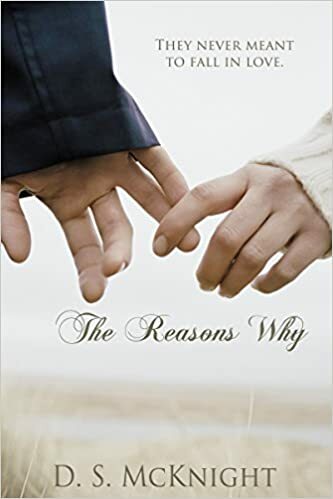 But he can’t help wondering where Lilah came from, why she’s there and what connection she has with the unexplained disappearances of four teenagers. Nick’s investigation sets off a string of disturbing events as he struggles to answer these questions and come to terms with unsettling secrets from his own past while falling crazily in love with the elusive Lilah. Marjorie DeLuca has created a tale full of suspense – a guaranteed page turner. I found myself reading until the wee hours of the morning. 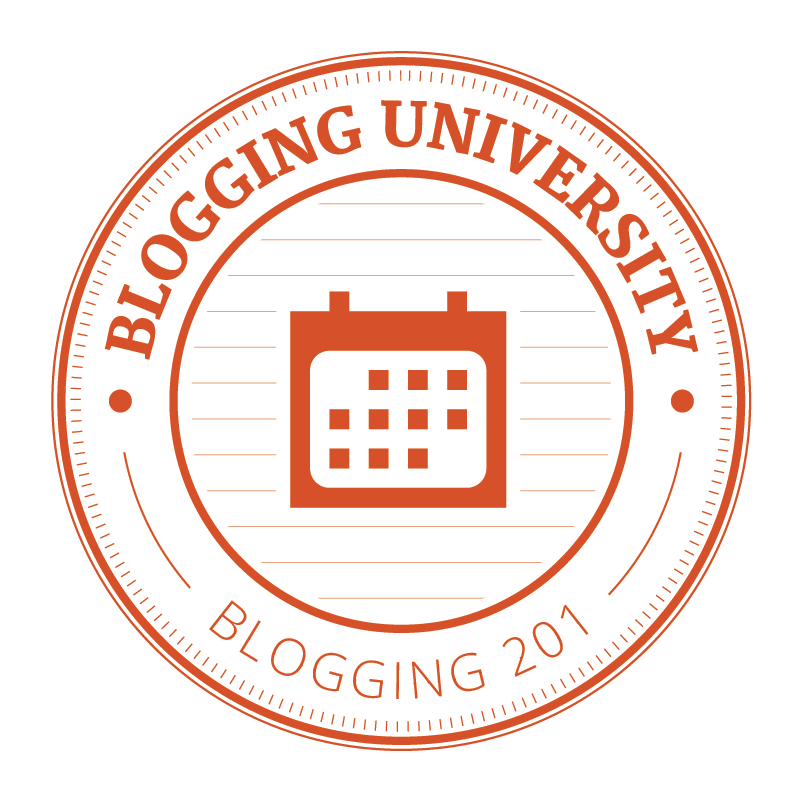 The story was told from the perspective of Nick, a small town newspaper reporter. Nick is like an onion – all these different layers that when peeled away reveal a complex person. On the surface, he seemed a bit shallow and self-absorbed. But as the story unfolded, I found Nick to be vulnerable and at times, somewhat blind – but surprisingly likable. The night Lilah came to Silver Narrows, Minnesota, the wind changed direction, and so did Nick’s life. Lilah serves as the catalyst to the story, prompting changes in not only the town but in Nick. She is somewhat of an enigma as her past/motives are not known. The author does sprinkle in a few clues and honestly, there were a couple of times I wanted to smack Nick for his refusal to recognize them. There are a multitude of characters. The author did a good job juggling all of them. She touches on some sensitive subjects and presents them in a very realistic manner. If you enjoy romantic suspense, you won’t go wrong with this novel. I don’t even want to admit how many books I’ve tried to read lately only to close the cover/shutdown the Kindle. As I walked around Barnes and Noble, I wasn’t holding out much hope of finding anything intriguing. 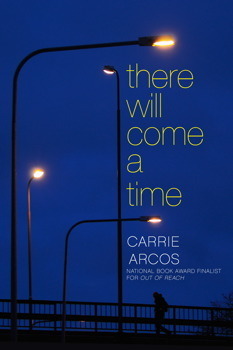 And then I stumbled across There Will Come a Time by Carrie Arcos. This isn’t your typical young adult novel. The main character, Mark Santos, is struggling with the death of his twin sister. Arcos delivers a solid, character-driven story. She delves into the emotional depths of grief – presenting an all too believable tale of the anguish survivors often feel. There are times, your heart breaks for Mark; other times, you want to smack him. But through it all, you’re pulling for him. You want him to see the light at the end of the tunnel. I loved the author’s writing style. I loved the characters as they were well-developed and had distinctive voices. I loved the cover – particularly the lights. A light in the darkness represents hope and ultimately, that’s what this book is about. Beyond Vica is a young adult, contemporary short story. It deals with some sensitive issues such as sickness and death. Below you will find my spoiler free review. Gabby and her two best friends share a constellation in the sky named VICA. The trio named the constellation that tells the tale of their childhood friendship. Now that Gabby is fifteen, this tale written in the stars means more than ever. Gabby finds herself facing the threat of losing her best friend, Sam to cancer. On top of that, she develops a crush on the other friend, Brody. She fears the friendship will fall apart and feels alone. To complicate matters, Sam’s condition brings back memories that Gabby has not allowed to surface since she was five. As Gabby’s world crashes down on her, she’s forced to face the realities of life, death, grief, and love. How will she survive without the friendship that’s written in the stars? Beyond Vica is a short read (approximately 75 pages). BUT – don’t let the length of this story fool you. It carries a big emotional impact. Within the first few pages, I was hooked. The author grabbed my heartstrings and didn’t let go. I enjoyed the writing style. The characters felt real and the story flowed at a nice pace. TC Booth has rendered a tender story of friendship, love and loss that I highly recommend. I hate reviews that are full of spoilers. I mean, why bother reading the book if I already know what’s going to happen… That is why my reviews are spoiler free. After being made redundant from a seemingly secure job Jolene Carr takes a two week break in the sun. On the first day she meets Raquel, another hotel guest. Little does she realise how this apparently innocent acquaintance will lead to terrible and lasting consequences. 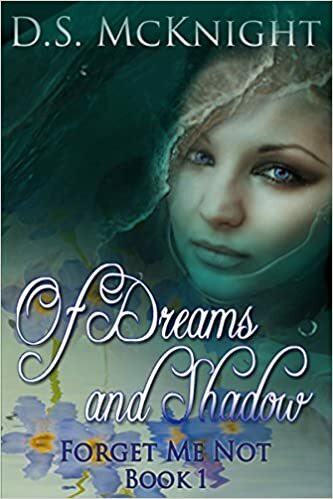 After a frightening incident she hits a conspiracy of silence from the locals and over the rest of the holiday she feels herself slipping into a vortex of fear. Back home, the nightmare continues and she realises that Raquel is stalking her. Her hippie mother and her partner Mark tell her she is imagining it all. All certainties, even about relationships, become fluid and treacherous as her past begins to unravel. If it wasn’t for Rob, her ex-lover who Jolene thinks has his own agenda, she would be left to cope on her own. How much fear and betrayal can one person take? We first meet Jo (Jolene Carr), the main character, as she begins her vacation – alone – in Sri Lanka. The author did a wonderful job introducing Jo and setting the scene – from the drops of water slowly dripping from the ceiling, the smell of musty tropical air, to the phone call (no answer but Jo can hear the caller breathing)… Perfect. As the story unfolds, we witness Jo’s paranoia and at times, we wonder if her imagination is getting out of hand. The author sprinkles the story with little hints about what is coming while steadily building tension. This is where she shined. The characters are well-developed, each having their own voice. The author tells a riveting story which captured my imagination. There were times my heart was literally pounding! Amanda Sington-Williams is a gifted writer. She shares a tale of psychological suspense that is sure to keep you on the edge of your seat.